Features: smooth horizontal scrolling (50/60 FPS) at any scrolling speed, multicolor graphic, up to 64 sprites on the screen. The game works on Toshiba vdp's with reduced scroll resolution. The package includes a special out of contest release conceived for real HW and CRT monitors featuring 3 colors per sprite. If you want to see that version on emulators, set perfect vsync between msx and the monitor refresh. On bluemsx the best results are achieved with the option "blend consecutive frames". NB: refer to files uploaded today 20/06/2014. We had a small fix on the intro music speed. Look also at the dedicated uridium web page ! Enjoy ! Quite challenging! 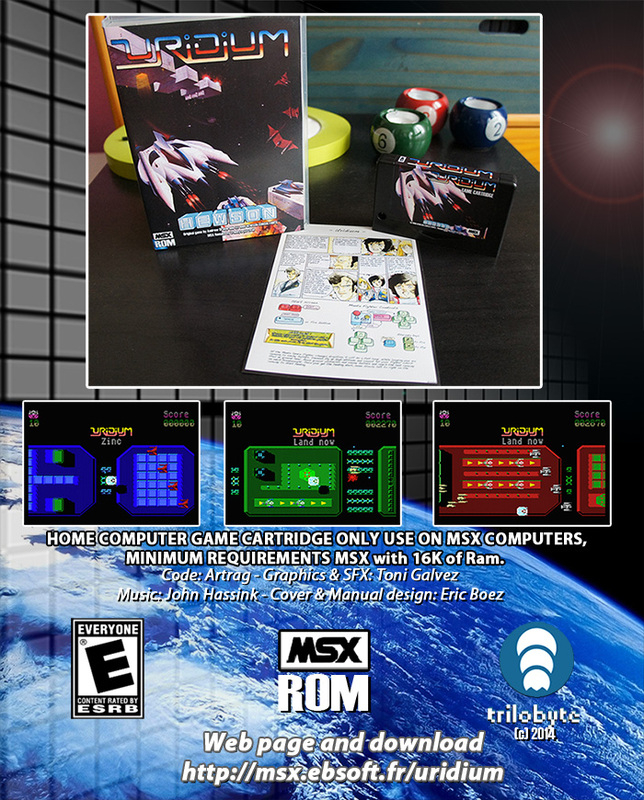 I'm wishing to see the result with our loved MSX...! Features: smooth horizontal scrolling (50/60 FPS) at any scrolling speed, multicolor graphic, up to 64 sprites on the screen. Thank you in advance! I hope John Hassink can make decent arrangements of title tune and sound effects from Commodore original. Sounds like every sprite is actually made from at least two sprites. Hope to see some screenshot to make waiting more easier/harder. It also has a brutal speed and soft smooth scroll moves. I would post an WIP rom with 6 levels and some enemies but I cannot attach files to my posts. Is it possible to post here WIP roms (for public testing) ? In case, Toshiba crappy clones could have a stripped down version of the game with choppy scrolling (x4 steps, neither that bad in the end). Organizers, Jon, has the Toshiba version to fit in the same rom of the TMS version ? Can be posted two versions of the game roms? Just in case, would you like to test the Toshiba version ? I used meisei for this, but tests on real HW are safer. BTW the quoted post was by Pepe Vila, (I've confused the nicknames). Just in case, would you like to test the Toshiba version ? I used meisei for this, but tests on real HW are safer. Do you want some fuzz? 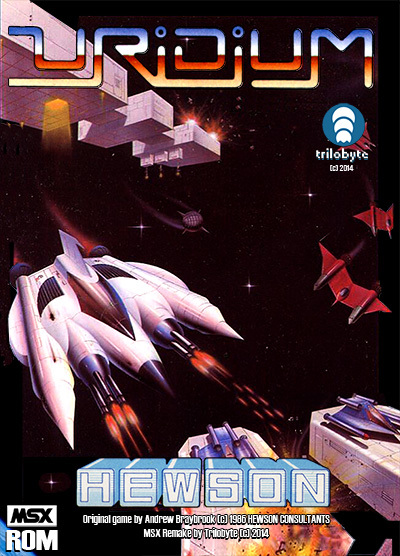 Of course it made me sad to read smooth scrolling colourful Uridium will be programmed for MSX and then it´s said that I can´t play Uridium on my Toshiba HX-10. 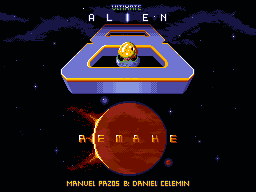 But I didn´t want to write anything about it, as I was happy to get a chance to play it on some other MSX. Things are a bit different nowadays, one doesn´t need to stick to "just" one MSX like in the eighties. That sounds better, I will appreciate that but sure, it´s sad Toshiba cannot run smooth Uridium. After the contest is over, could it be possible to make "double rom" version which has normal and Toshiba versions in the same .rom? If you can send the files for me too, I would be happy to to check how it works on my Toshiba. Seems to me another serious candidate to contest winner. Can't wait to see the final version, this promises to be technically very impressive!